Disney’s upcoming streaming service was high on everyone’s mind this week, as new details were revealed about what will be featured on the platform and how much it is likely to charge viewers. 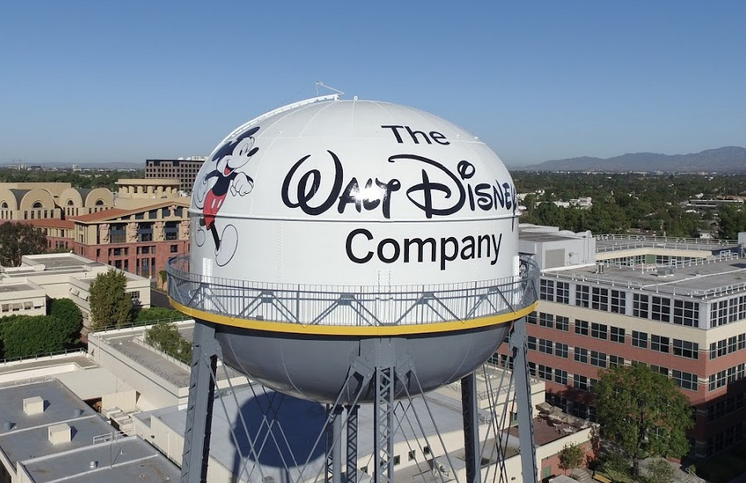 We know now, thanks to its Q3 earnings report, that the Disney-branded service will launch in late 2019 and has “numerous original projects” at various stages of production. The New Yorker reported that at least nine movies are in production or advanced development for the SVOD platform at this current time. Titles will include remakes of Lady and the Tramp and Sword in the Stone and episodic spinoffs of Disney franchises like High School Musical and Monsters Inc, according to the New York publisher. Disney CEO Bob Iger was also clear to state that the service will “not have anything close” to the volume of titles that Netflix has, during a Q3 conference call with investors. Instead Disney will separate a range of its content, from incoming Fox assets to sports segments, in various digital players from Hulu to ESPN + and its new service. A new Star Wars TV series, as well as Pixar, Marvel, Disney and National Geographic content will head to the new platform. As a result of a lighter service, Iger has also said that Disney’s plan is to give its new streamer a price, “substantially below where Netflix is”. While Disney missed its Q3 shareholder expectations, many believe that its investment in digital will propel the company to become the most valuable in the entertainment space.